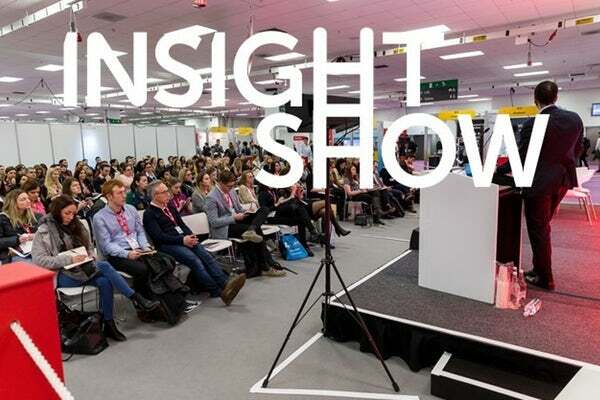 Taking place alongside Marketing Week Liveat Kensington Olympia in London on 6 and 7 March, The Insight Show will feature thought leadership and the showcase the latest trends that will help maximise the effectiveness of your marketing activity. Agency Mesh will present the results of a study conducted with The Cranfield School of Management into the effectiveness of media in driving behaviour change in a sector under the spotlight – financial services. Using a methodology that captured more than 100 touchpoints, MESH will unveil the impact of paid, owned and earned media on key brand funnel metrics such as brand consideration, trust and advocacy. More than 35,000 retail banking “experiences” were recorded over 18 months. Based on the study, the agency will present the ‘Experience-Driven Marketing Manifesto”’ developed with Cranfield School of Management and aimed at helping marketers develop more compelling brand experiences. It will also present details of the work it has done with Barclays in using the methodology to assess the bank’s media effectiveness. There is much written about the impact of voice assistants on marketing, but it remains a technology in its infancy. 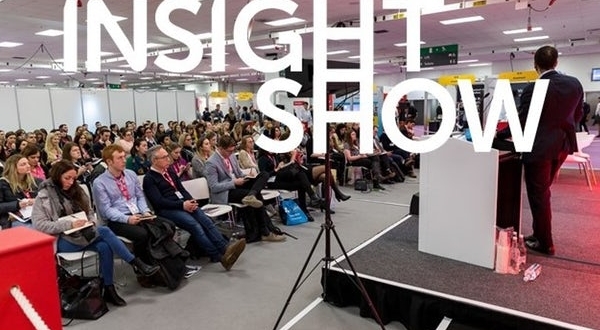 Using its “brain imaging” methodology, market research agency Neuro-Insight will deliver a session delving deep into the opportunities that voice presents brands. Leveraging sound to create “audio powered brands” as well as marrying sound and visual assets. Most importantly, the impact of getting it right will be spelt out. Toluna has teamed up with Mediacom in a session that explores the impact social media is having on mental health and what this means for marketers looking to engage using social channels. The presentation will unveil results of a study that, when combined with behavioural and digital-tracking data, will reveal findings on impact according to age and life stage, as well as stated use compared with actual hours spent on social media daily – offering insight into people’s use and perception of social media. The session will also provide insight into how people are using social media in markets outside the UK, and how they compare on happiness and satisfaction. There is lots of discussion in marketing about automation of media buying and data management but there’s not a lot of research to back that opinion up. Fastuna will deliver a session discussing work it did for Russia’s biggest bank, Sberbank, to redesign the research process. Then, using the Sberbank example, Fastuna will explain how skills gaps, silos and unmanageable volumes of data can be overcome through automation, creating greater value for design makers by simplifying the decision-making process. Artificial intelligence is touted as a tool that will propel experience and data management. In this session, data science firm Black Swan Data will make the case for its use by brands to detect and exploit new category trends. The agency will present case studies on how PepsiCo, Danone and McDonald’s are using its tool, which combines AI with social data to produce insight that predicts trends and ranks them in order of impact. For more information about the show including how to exhibit and attend of free, visit The Insight Show website.